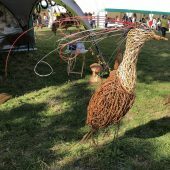 I exhibit my sculptures at art shows and various craft events and shows. 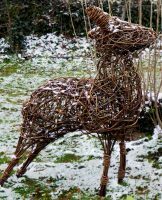 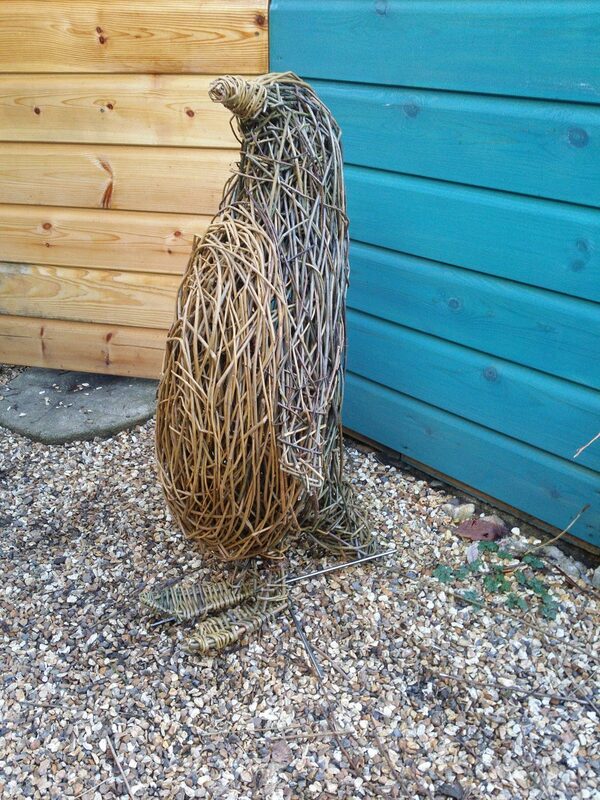 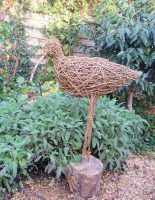 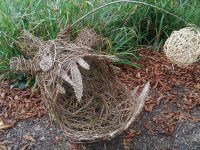 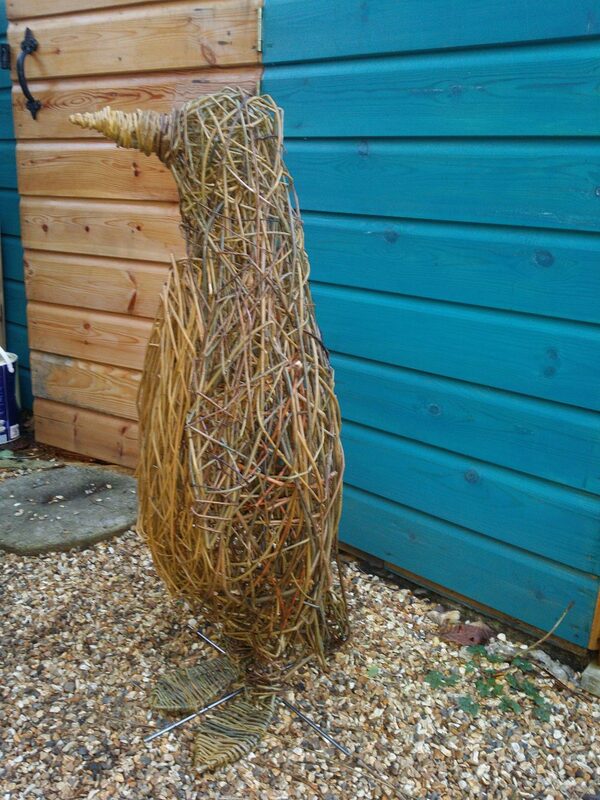 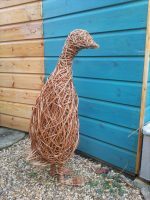 I use predominataly willow in my work and steel to strengthen the bird legs if needed and to provide a detachable base when needed,. 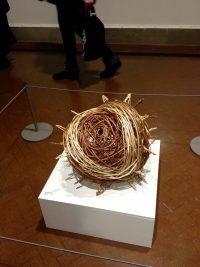 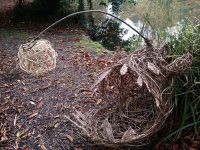 The chestnut sculpture was created as a response to a open exhibition competition which invited artist living in the Isle of Wight, Hampshire and Dorset to create/ submit work in response to the theme of the Four Seasons. 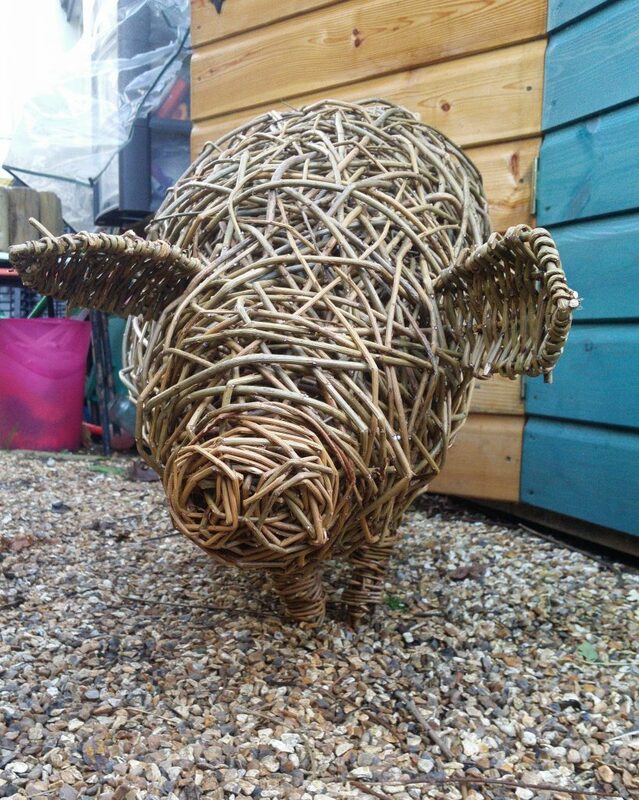 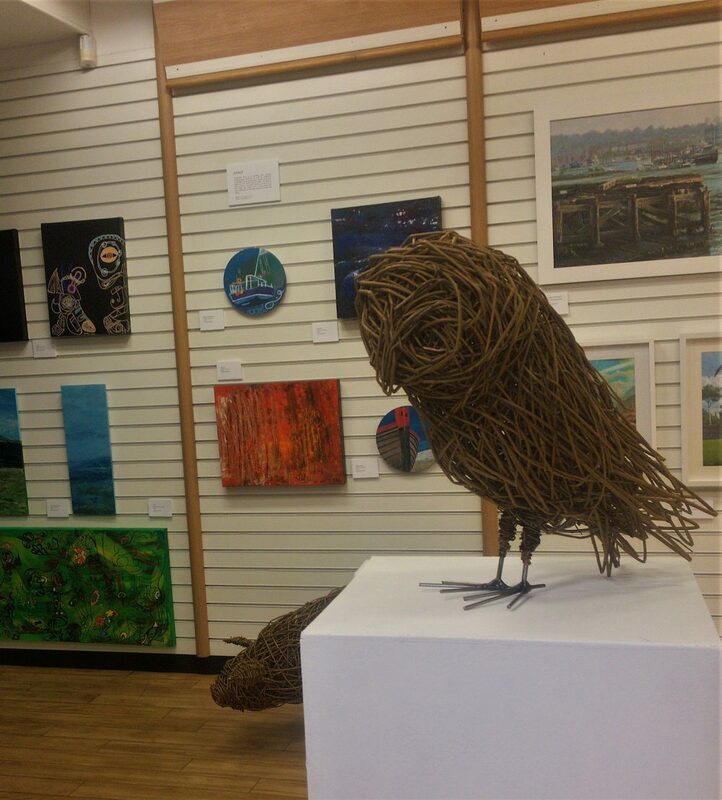 In addition to creating sculptures to exhibit and to sell I am able to create bespoke works and work to commission.